John A. Latimer, Jr. is a native of Orlando, Florida. Mr. Latimer excelled in the classroom and on the basketball court as the starting point guard at Edgewater High School. Mr. Latimer has a MBA from the University of Phoenix, a B.S. in Marketing from North Carolina A&T State University and Certification in Essentials of Government Contracting from Villanova University. 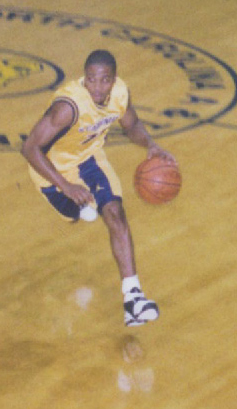 As a freshman at North Carolina A&T State University, Mr. Latimer played an integral part in the Aggies winning the 1994-95 MEAC Championship and representing the MEAC Conference in the 1994-95 NCAA Tournament where the Aggies were defeated by a Wake Forest team led by Tim Duncan. During Mr. Latimer's collegiate career he overcame adversity consistently. He was the ultimate student athlete earning his degree in four years. On the basketball court injuries to his shoulder and ankle did not deter him from persevering to earn the starting point guard position. He continued working knowing that faith, dedication, and preparation will see him through to success. That success is the basic building block of TDBA, Inc.
Mr. Latimer is the proud father of a fIfteen year old son, John A. Latimer, III. (JL3), that lives with him. Currently JL3 is a sophmore at Apopka High School where he carries a 4.3 weighted and 3.8 unweighted grade point average. 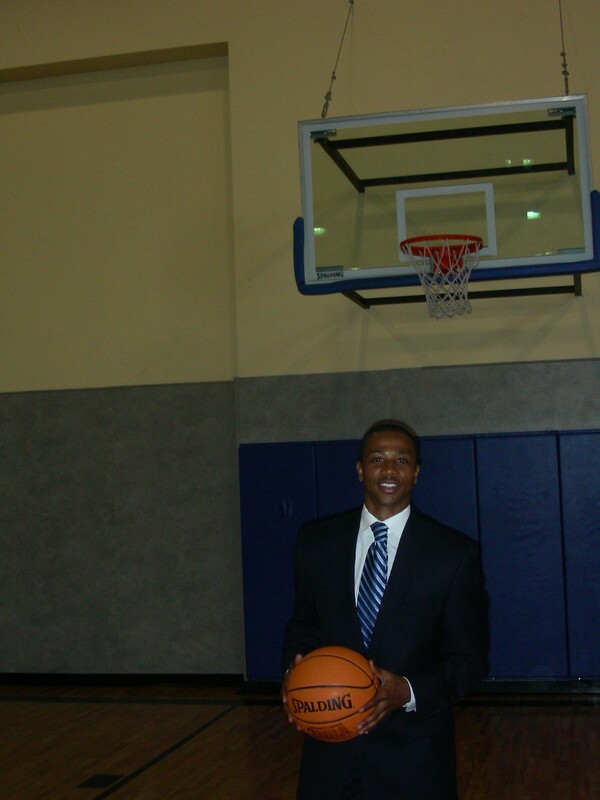 Athletically, JL3 is a retuning starter at the point guard position for the Blue Darters basketball. The Blue Darters are looking to repeat as district champions for the 2018-19 season. TDBA, Inc. is Mr. Latimer's way to give back to the youth while preparing them for the game of life not just the game of basketball. Coaching John III, teams in basketball, flag football, soccer, and T-ball at the Dr. P. Phillips YMCA, Florida Basketball and Volleyball Association (FBVA), and Florida Rush Soccer, Mr. Latimer earned the reputation as an excellent coach that put the children first. While volunteering in the various youth leagues, Mr. Latimer received great satisfaction seeing kids improve during the respective seasons in games and practices. That satisfaction along with the urging of parents to start his own youth organization and request for Mr. Latimer to provide private basketball lessons to their children led him to found Triple Double Basketball Academy Inc.
TDBA, Inc. will ensure that our youth are taught perseverance, character, professionalism, and how to compete in the game of basketball but most importantly in the game of life at a young age. TDBA, Inc is a firm believer that DISCIPLINE, EXPOSURE, DETERMINATION, and EXPEREINCE (DEDE) is the formula for one to be successful in life.